Face Forward: The Gamma PGA Facial Mask firms, brightens and hydrates the skin. After one use, the appearance of fine lines and wrinkles are greatly diminished. With continued application, the face becomes plumper, firmer and brighter. To use: Cleanse face and remove makeup. 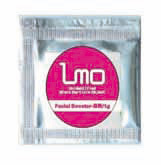 Apply the mask directly on the face adjusting to your nose, eyes and lips. Leave on for 30 – 40 minutes before removing. It can also be left on for overnight infusion. SRP: $30. The Eyes Have it: The Gamma PGA Eye Mask firms, brightens and hydrates. It delivers moisture and locks in hydration improving elasticity while brightening the delicate skin around the eye. 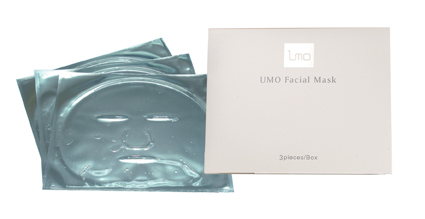 After one use, the appearance of fine lines and wrinkles are greatly diminished. With continued application, the eye area becomes plumper, firmer and brighter. To use: Cleanse face and remove eyemakeup. 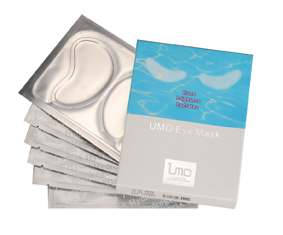 Apply the mask directly around the eye area for overnight infusion. The Eye Mask may also be applied anytime to relive stress and help prevent the formation of fine wrinkles. Leave on for 30 – 40 minutes before removing. SRP: $45. 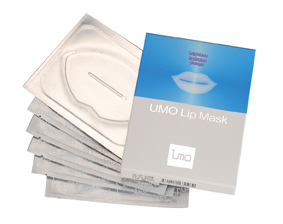 Luscious Lips: The Gamma PGA Lip Mask smoothes, plumps and softens. It delivers moisture and locks in hydration so that the lips stay soft, smooth and plump. Phytoestrogens stimulate the growth of collagen and elastin to help maintain a plump, youthful pout. To use: Place the mask gently on cleansed lips. Fingertips smooth and fit the mask closely. After 10 minutes, the mask should be removed. With continued application, the lips become plumper and softer. SRP: $65. 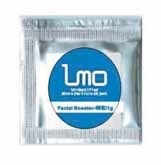 All of the masks are non-comedogenic, organic and bio-degradable, fragrance free and contain no alcohol, artificial coloring, lanolin or mineral oil. This advanced formula supplies and nourishes the skin with daily needed vitamins. It helps to brighten the skin and reduce the appearance of fine lines and wrinkles. It leaves a soft, silky finish. 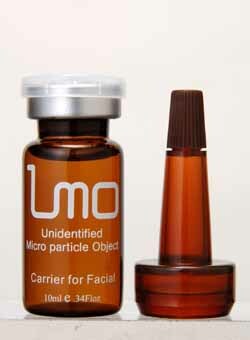 This product is designed to improve the appearance of lines and wrinkles and rejuvenate aging skin. 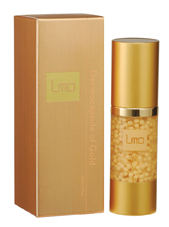 The unique liposome structure slowly releases the gold ion and active substances into the deep layers of the skin to prevent inflammation, inhibit the formation of lines and wrinkles and generally improve the appearance of tone and texture. The innovative technology of double encapsulation protects active substances from the influences of light, heat and oxidation, ensuring the effectiveness of the ingredients. 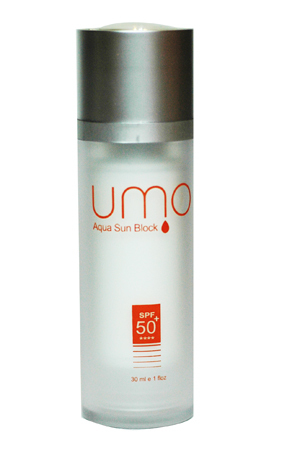 This product is designed to relieve pigmentation and discoloration of the skin as well as deliver hydration. 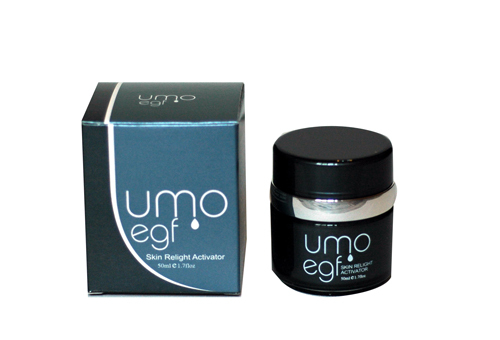 The unique liposome structure slowly releases multiple whitening agents to the deep layers of the skin to lighten and brighten, while the Gamma PGA hydrates. The innovative technology of double encapsulation protects active substances from the influences of light, heat and oxidation, ensuring the effectiveness of the ingredients. 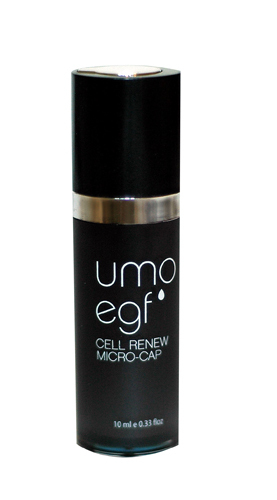 UMO Drench Hydrating Cream efficiently restores and revitalizes the skin. Utilizing a double emulsification technology, this cream allows higher penetration and dispersion properties. The non-oily texture and mild formula smooth and soften the skin while creating a natural hydrophilic film coating to lock in hydration and nutrients for skin restoration. 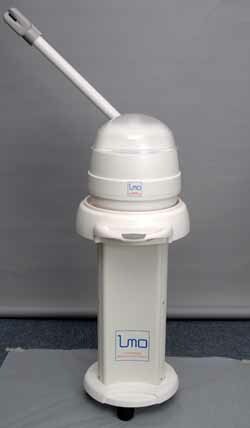 It provides a cooling and refreshing sensation without any greasy feeling. 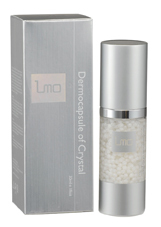 UMO Drench Hydrating Cream is suitable for all skin types. 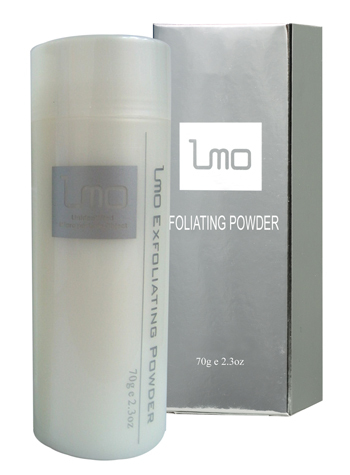 An effective micro-exfoliating powder created by the complex of natural ingredients. 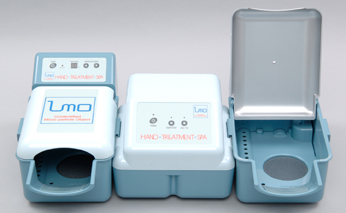 It helps to remove dead cells from skin surface to make the skin appear smooth and bright. 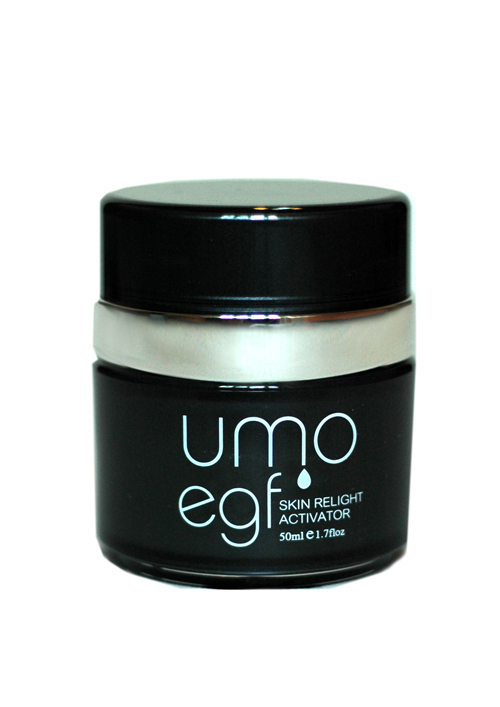 The unique PH neutralizing effect of γ-PGA makes UMO Exfoliating Powder safe for all skin types, including those with delicate and sensitive skin. 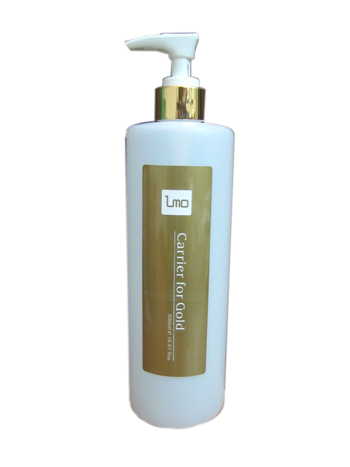 Carrier for Gold Massage Cream is for professional use only for massaging the skin prior to applying the gold leaf onto the skin. It helps prepare the skin so the gold will penetrate effectively. This Massage Cream combines serum, lotion, and emulsion cream all in one and easily penetrates the skin. It is not only rejuvenating for the skin, but it also hydrates, moisturizes, and nourishes the skin. With most massage creams, it is necessary to wipe off the cream, but with the Carrier for Gold it is not necessary. It is also, recommend for use after depilatation. Repairs damaged skin and soothes inflammation while antiseptic and antimicrobial agents eliminate blemish-causing bacteria. Helps repair, soothe and moisturize sensitive and damaged skin with a special blend of Zinc, Chamomile and other nourishing ingredients. Soothes and moisturizes while delivering anti-free radical, anti-oxidant and lightening ingredients to help diminish age spots and sun damage for more even looking skin.